The team here at Mobility One were really disappointed that there was no such event held in 2014. We were therefore delighted that its return was announced for 25-27 June this year. The last event in 2013 was held at the Telford International Centre, but the new venue for this year is Donington Park. Incidentally, when it was constructed in 1931, the costs were reported to total £12,000! Mobility Choice are the charity responsible for the show, and their chair, Ann Frye confirmed: “Having taken time out to re-evaluate the event and consult widely with past visitors to the show, exhibitors and other parties, we have been given a clear and overwhelming message that there is a need for the Roadshow to continue”. She also noted that the event would return to its core focus on accessible motoring, whether for drivers or passengers. 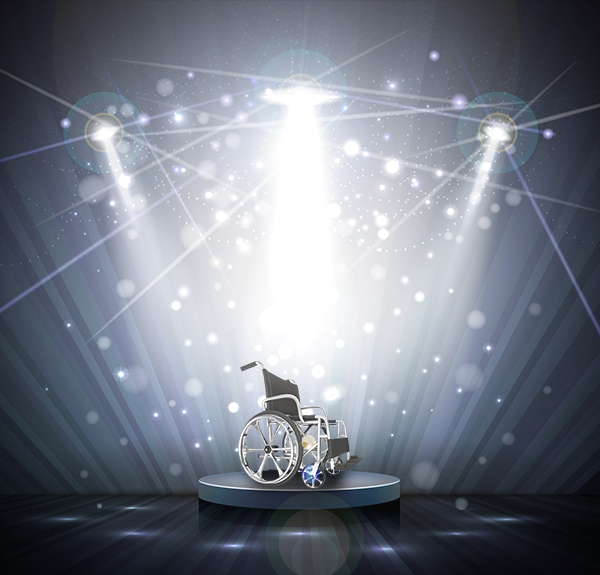 As a long-time supplier of the best in wheelchair accessible vehicles (WAVs), we know how valuable attending such an occasion can be – and we’ll certainly be reporting back about the event in future blog entries. Of course, being located at Donington Park, there will be ample opportunities for test driving facilities and it’s also been announced that the event will incorporate the Get Going Live event, which will focus on young and novice disabled drivers. This will be matched with a new focus on opportunities for older drivers to try out products and services that can help make driving more comfortable and stress-free. Talking of the latter, many folk take advantage of our unique Mobility One free at home test drive option – a simple way to ensure that you make the right choice. If you’d like to find out more about this service, or have any questions about mobility cars, wheelchair access vehicles, or the Roadshow event itself, please contact us on during office hours or 07831 140900 at any time.